Walmart Inc. has decided to sell its﻿ Japanese supermarket unit Seiyu GK for ¥300 billion to ¥500 billion ($2.7 billion to $4.4 billion) amid fierce competition from online retailers, sources close to the matter said Thursday. The U.S. retailer is in talks about a deal with Japanese retailers and some investment funds, according to the sources. A sale would be Walmart’s latest exit from a lower-growth market as it looks to shake up its overseas business and invest in places like China and India. But finding a buyer could be difficult. 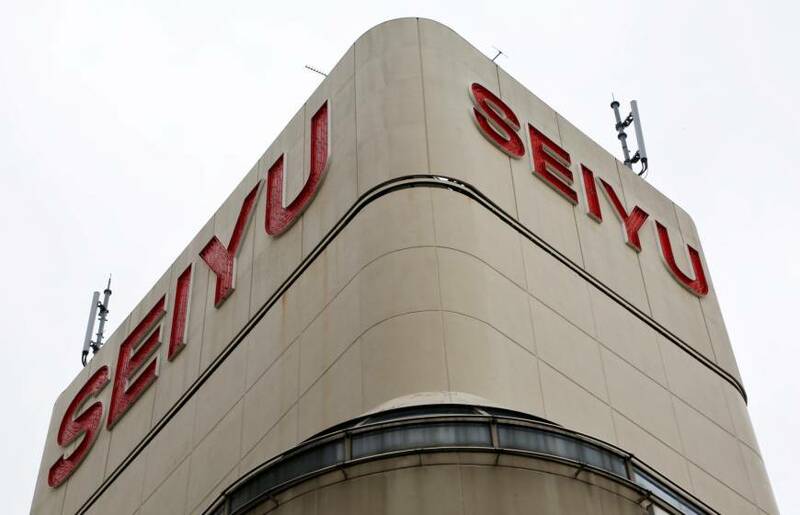 Not only are many of Seiyu’s 335 outlets old, but its rivals are also struggling, making a purchase of the whole business unlikely. It could also mean that restructuring the troubled retailer, such as through job cuts and the closure of unprofitable stores, may be unavoidable, industry observers said. Walmart forged a capital tie-up with then-struggling supermarket chain Seiyu Ltd. in 2002 and made the Tokyo-based firm a wholly owned unit in 2008. But Seiyu’s performance did not improve and the chain was delisted from the Tokyo Stock Exchange in 2008. 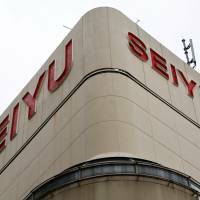 Given the difficulties, Seiyu closed three more outlets in the first three months of this year. In addition to competition from online retailers such as Amazon.com, Japan’s super stores are being squeezed by alternative chains such as convenience stores and discount drugstores in a sluggish consumption environment. In January, Walmart said it was launching an online grocery service with Rakuten Inc. in what Rakuten CEO Hiroshi Mikitani said he hoped might be a precursor to greater global cooperation. Walmart struggled to replicate the success of its low-price model with Seiyu, despite the introduction of an “everyday low price” pledge and frequent discounting. Recent industry consolidation saw the creation of FamilyMart Uny Holdings Co. in 2016, a deal that focused on expanding the number of FamilyMart convenience stores. Such stores have increasingly become a priority for retailers as a growth driver. Discounter Don Quijote Holdings Co. has taken a 40 percent stake in Uny as it looks for room to expand, and earlier this year Seven & I Holdings Co. announced a tie-up with regional general merchandise store chain Izumi Co. The Japanese market has proved difficult for other foreign retailers as well, with Britain’s Tesco exiting in 2011 and France’s Carrefour in 2005.